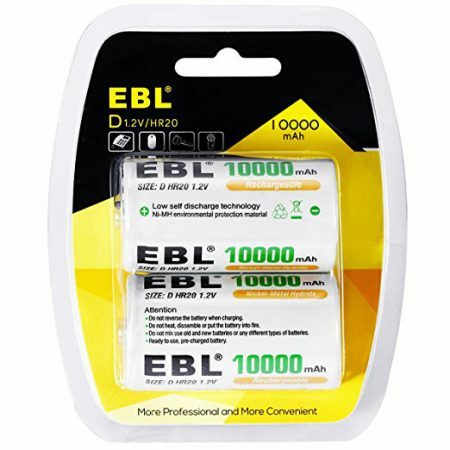 The cordless phone batteries are designed for Uniden BT1007 BT-1007 BT904 BT-904 BT1015 BBTY0460001 BBTY0510001 BBTY0624001 BBTY0700001 CEZAi2998 DCX150 DECT1500 Panasonic HHR-P506 HHR-P506A. 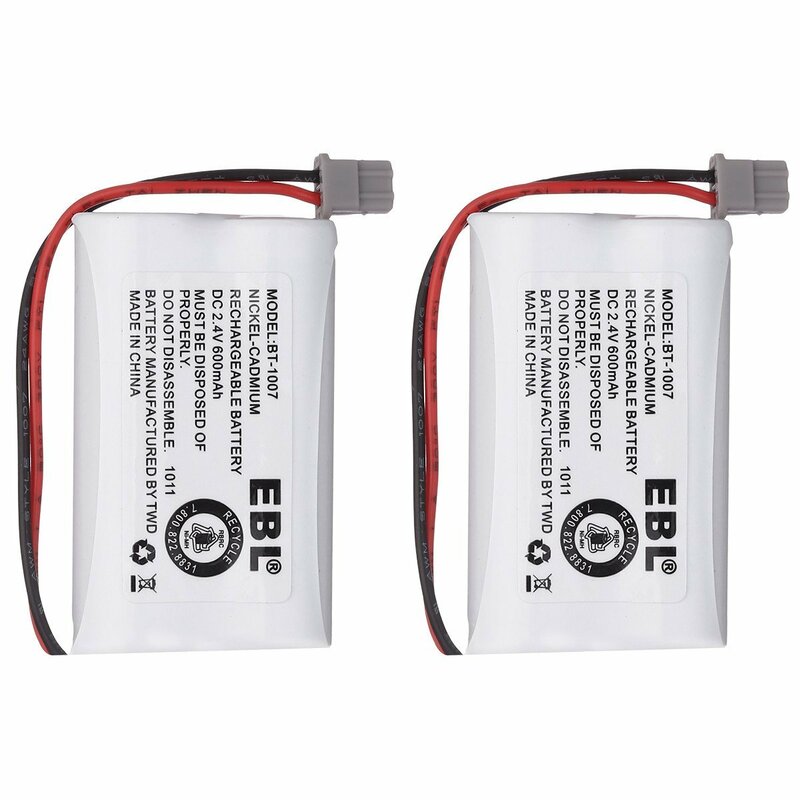 The quality Ni-CD rechargeable batteries feature 2.4 volts, 600mAh with long lasting battery power. 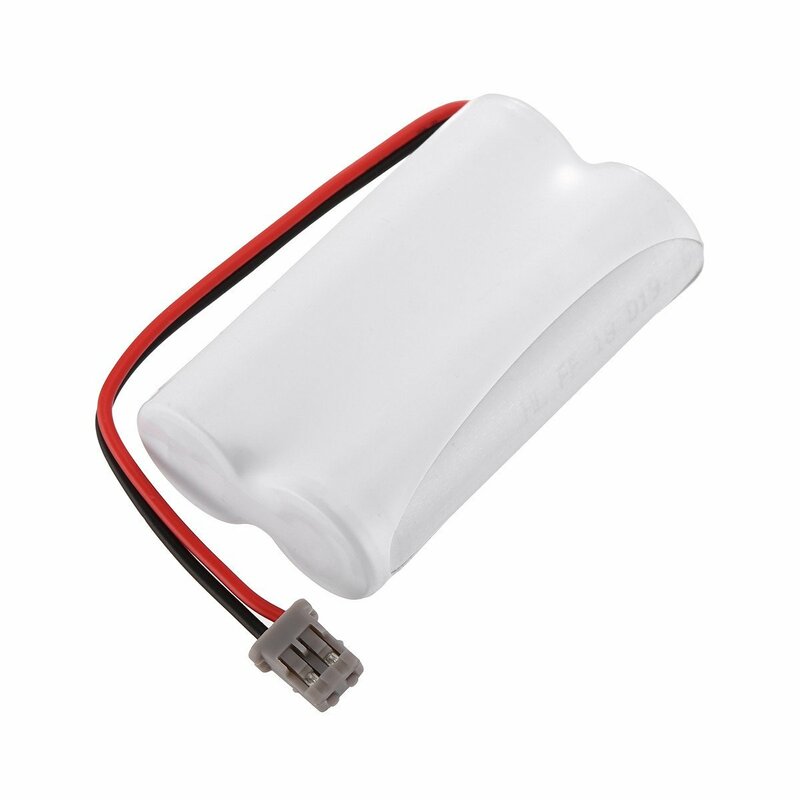 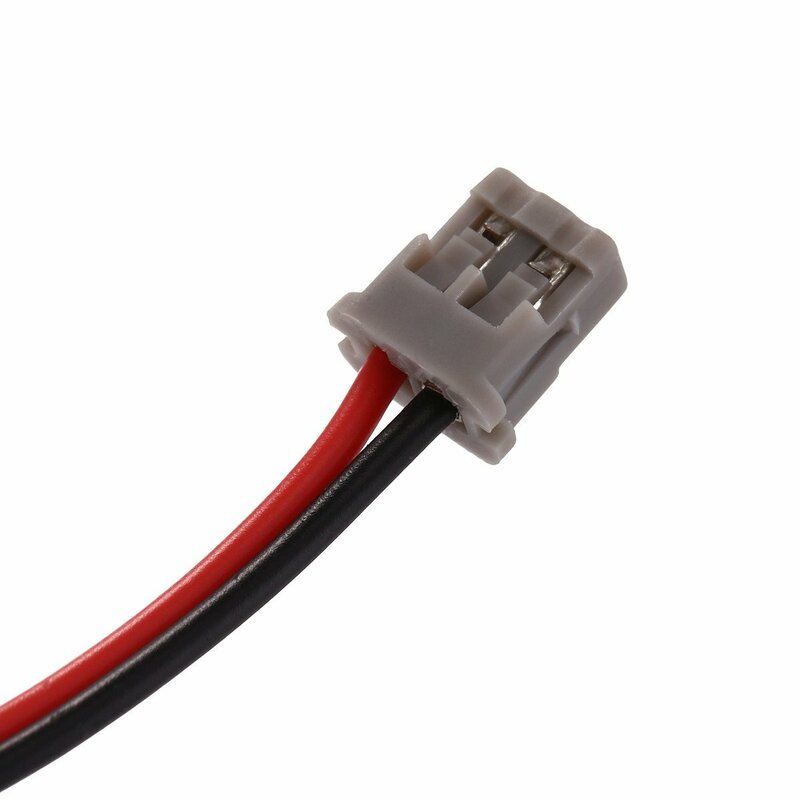 The battery can be recharged and used anytime without memory effect. 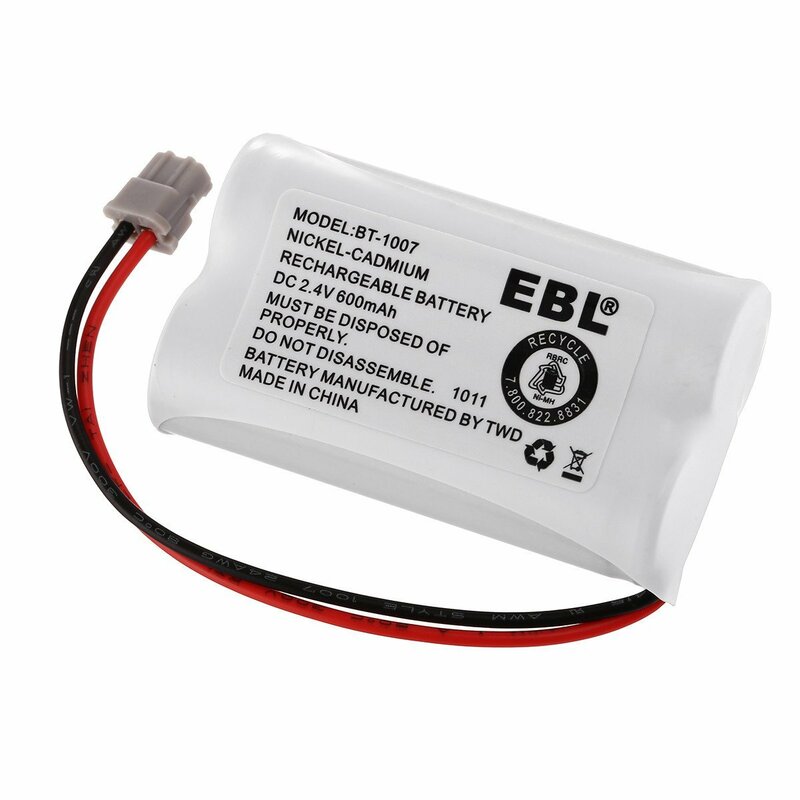 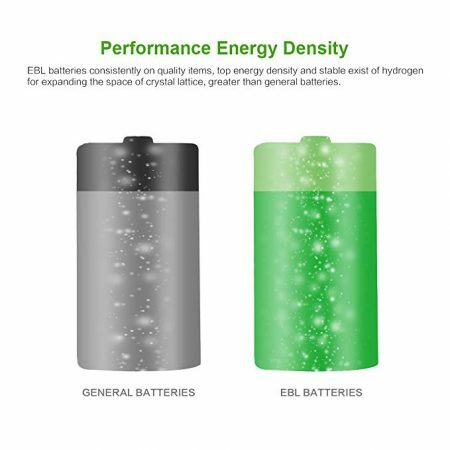 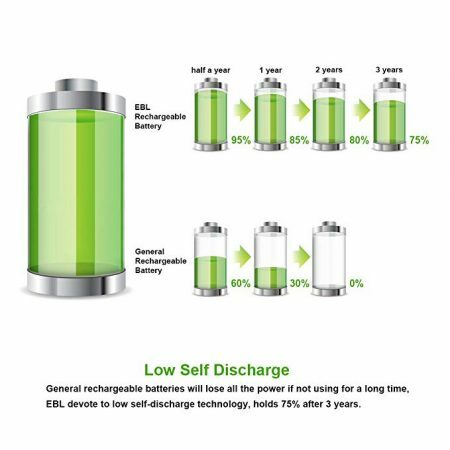 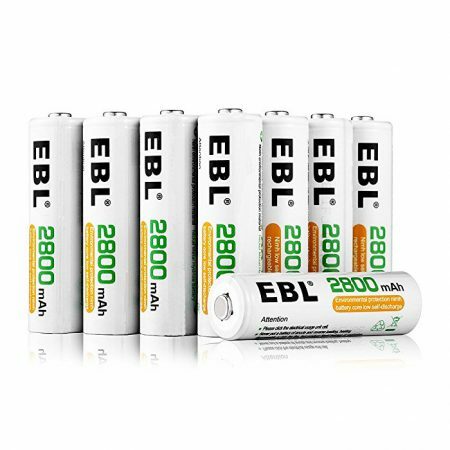 Thanks to EBL’s low self discharge technology, the batteries can hold about 85% capacity for 1 year’s storage. Batteries should be charged befure first use. 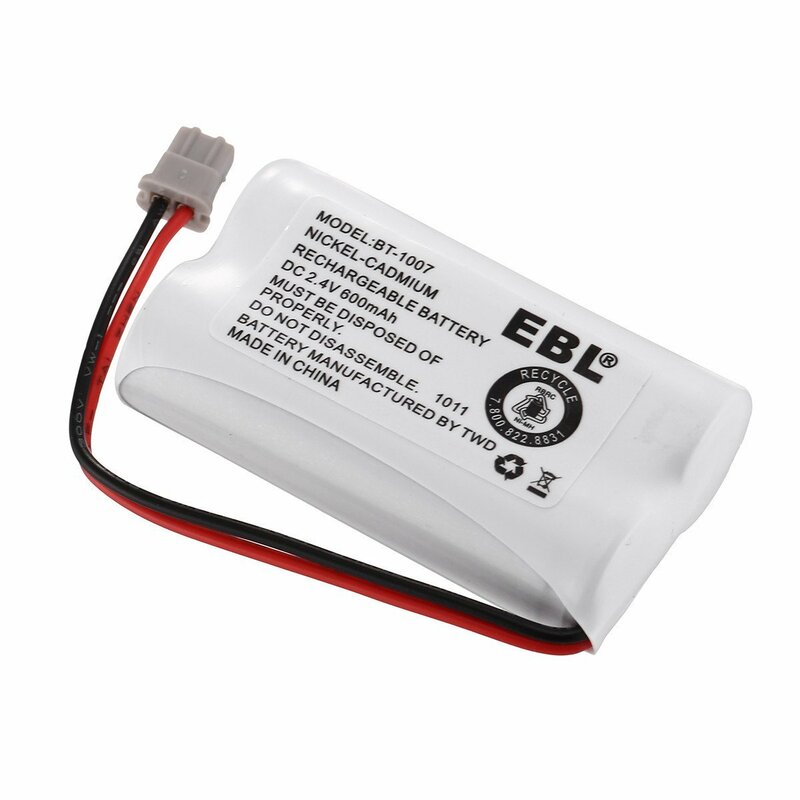 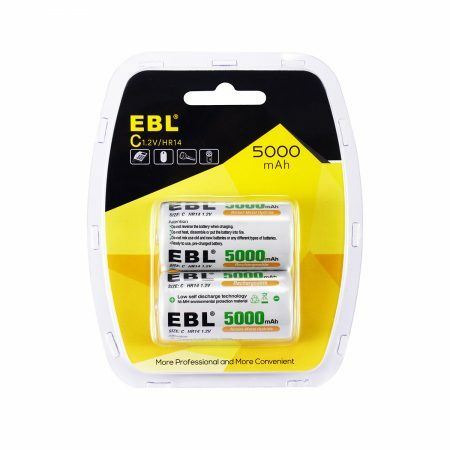 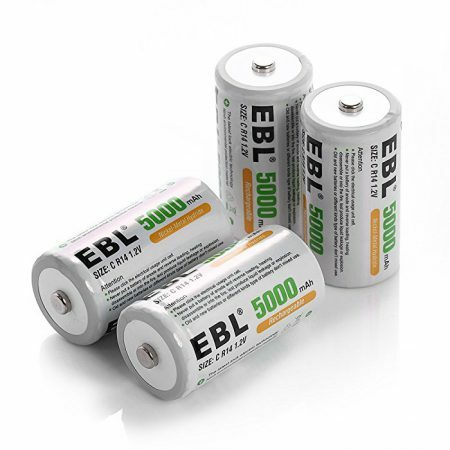 EBL rechargeable replacement batteries for home telephones are certified by CE and RoHS for the battery specification, quality, performance and safety. 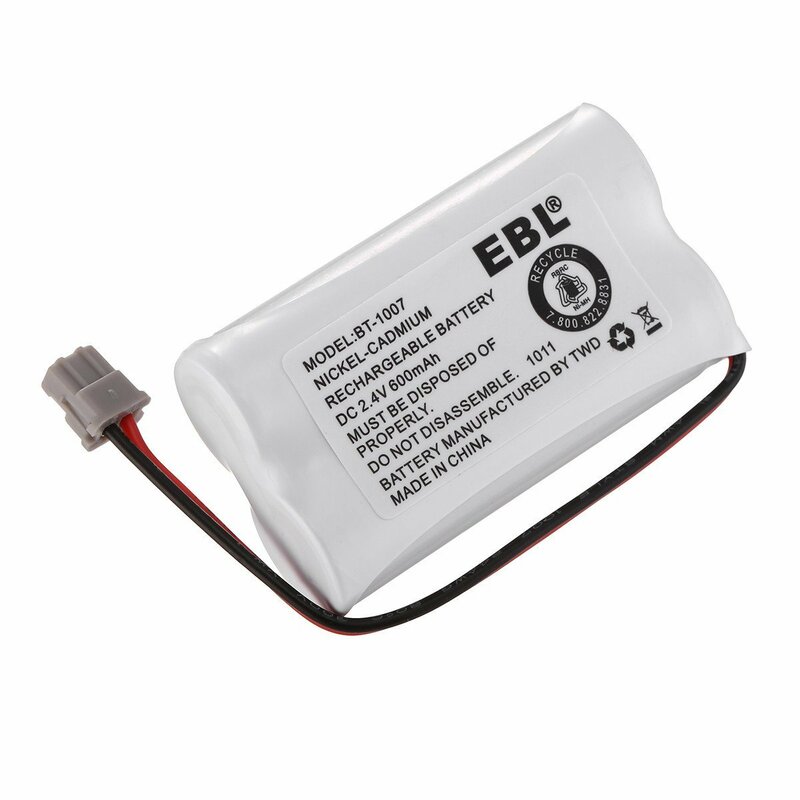 The batteries can be recharged conveniently with great longevity. 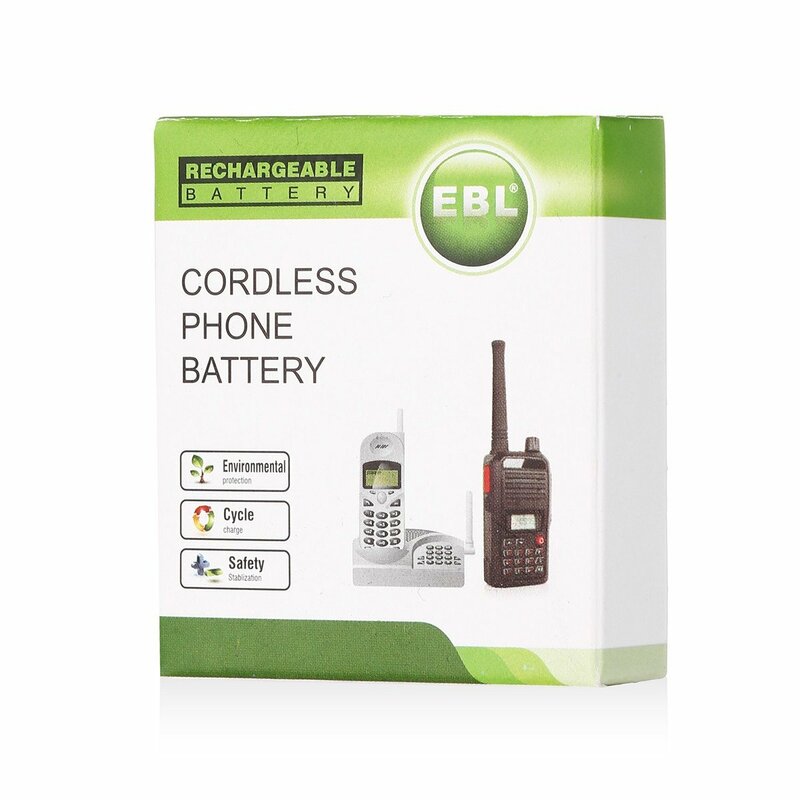 They provide long lasting battery power for your home telephones.